This topic has 1 voice, contains 0 replies, and was last updated by ron 190 days ago. This illustrated history details a one-of-a-kind, personal collection of iconic drum kits as they appeared on rock ‘n’ roll’s biggest stages. 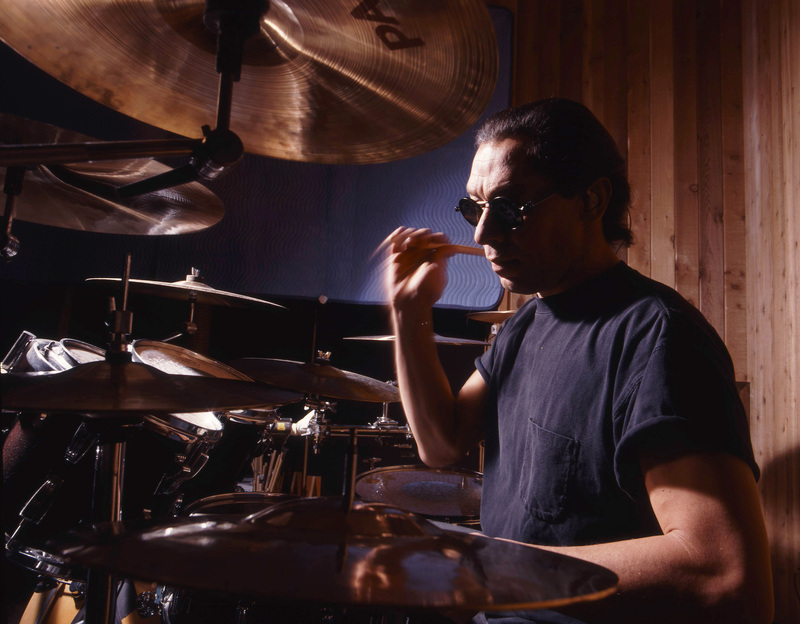 SAN RAFAEL, CA, USA, October 10, 2018 /EINPresswire.com/ — “Crash: From Apprice to Peart To Van Halen,” is a new hardcover book illustrating iconic rock and jazz drum kits. Award-winning author, audio engineer, and drummer David Frangioni profiles legendary drummers from Ringo Starr, Joey Kramer (Aerosmith), Cozy Powell (Black Sabbath), Eric Singer and Peter Criss (KISS), Zac Starkey (the Who), Lars Ulrich (Metallica), Alex Van Halen (Van Halen), and many more with an inside look at their custom kits complemented by exclusive photography from photographer Mark Weiss, a foreword from Carl Palmer, and an afterword by Eric Singer. 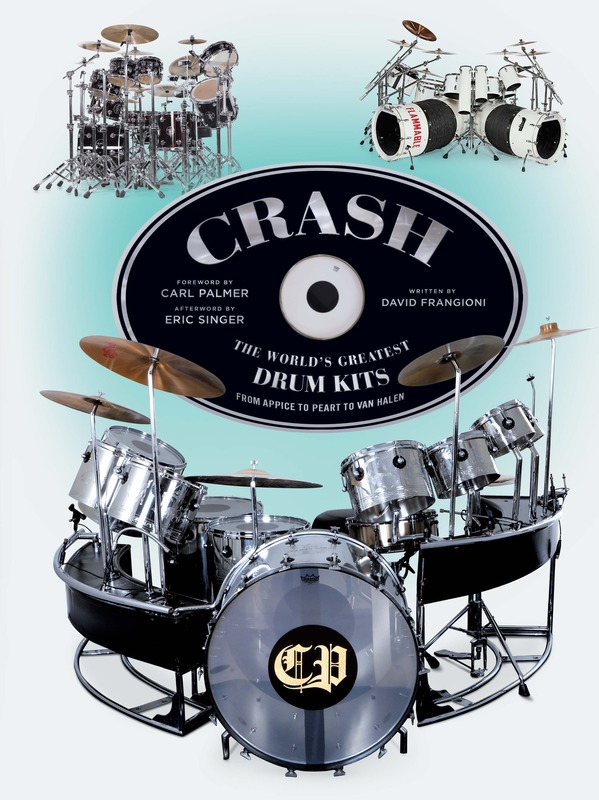 “Crash” is an insider’s tour of author David Frangioni’s collection of some of the most famous drum kits in rock ‘n’ roll and jazz history. More than a historical reference, the book’s spectacular photography gives an up-close-and-personal view of many rare drum kits which were amassed over decades of live tours, road shows, behind-the-scene sessions, and recording studio moments — the like of which has never before been assembled. Detailing 30 drummers and over 60 drum kits and the personal connection between the artists and their instruments, readers can dive into the significance of both on rock history and music trends from the 1960s through present day. With “Crash,” readers can study the artistry and graphics, specifications, autographs, and wear-and-tear of the drum kits up close — from the mirror-ball finish on Eric Singer’s kit from several KISS tours, the Drum Workshop Collector’s Series custom acrylic kit played by Zac Starkey at the Super Bowl in 2010, to the “dog-and-human-face graphic” on the bass drum Joey Kramer’s kit from the Aerosmith’s Nine Lives tour. “Crash: From Apprice to Peart to Van Halen” is published by Insight Editions and is available on Amazon and Barnes & Noble.